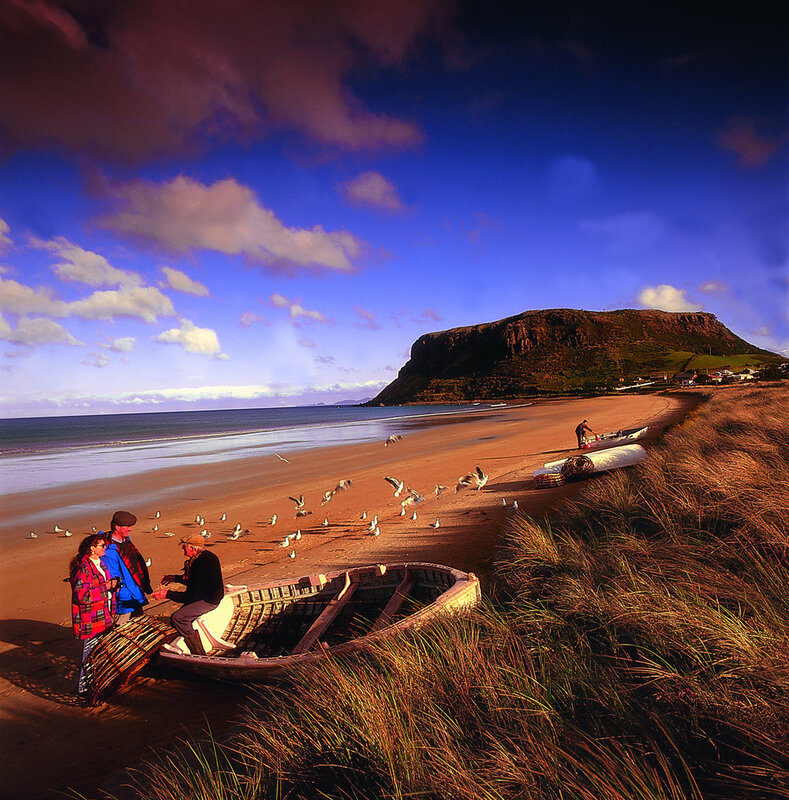 Situated on the North West Coast of Tasmania we've got your shore excursion covered! 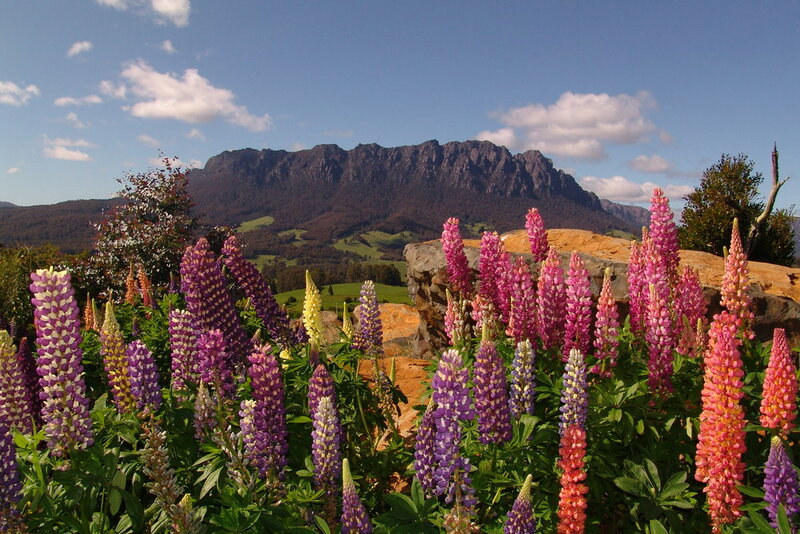 The North West Coast of Tasmania is our home and we love to show it off! If you're visiting Burnie on a cruise ship and are looking for a unique customised shore excursion, you've come to the right place. Our tours are fully customisable. Let us know your interests and develop a tour just for you. If you're not sure what to do, leave it up to us and we'll include the best bits in the time available.